Wes Anderson’s latest film should be out in theaters very soon. 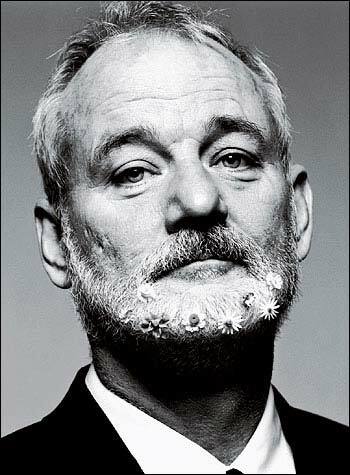 Some of his movies are among my favorites, like The Royal Tenenbaums and The Life Aquatic with Steve Zissou. Something about the studied sets, highly specific characters, quirkiness and deadpan humor just charm me. Naturally, I’m excited for his next endeavor and happy to be seeing Mr. Bill Murray once again! Can’t wait. It looks wonderfully quirky. I have goosebumps! It’s a date, sister.